Coghlin Companies provides engineering, contract manufacturing, global fulfillment and aftermarket solutions to a diversified group of capital equipment innovators and device manufacturers. Columbia Tech accelerates your time-to-market through collaborative and measurable product launch and scalable manufacturing engagements. Trust us to commercialize your capital equipment with quality, compliance, competency, passion, and transparency. Cogmedix provides turnkey product development and medical device manufacturing services to a broad range of medical and dental innovators. Trust Cogmedix to commercialize your medical device with quality, compliance, competency, passion, and transparency. Coghlin Companies combines high-speed surface mount placement equipment and IPC-certified assembly technicians to deliver the highest quality printed circuit board assemblies in our J-Standard-001 and ISO registered facility. Freight Farms is a unique concept for the urbanization of agriculture. The company was seeking a manufacturer who could help them affordably retrofit shipping containers into containerized farms. Read the full story. 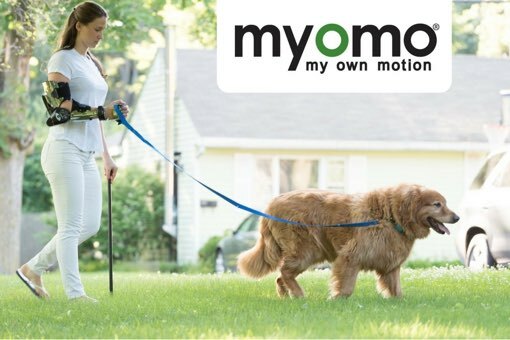 The Myomo myoelectric upper limb orthosis is a Class II medical device that facilitates functional tasks and independence in patients with limited mobility. Read the full story. Coghlin Companies is a fourth generation, privately held Time to Market Services company providing world-class product development, manufacturing, global fulfillment, and aftermarket services to a diversified group of capital equipment innovators in the medical, life sciences, energy, homeland security, robotics and automation, communications, semiconductor, LED, water treatment, and food and beverage industries. Through our proprietary Scaled Product Launch (SPL™) process, we commercialize complex capital equipment products at WARP SPEED with great quality, compliance, competency, passion, and transparency. We leverage lean manufacturing and our global supply chain network to continuously reduce the cost of client products and deliver them to the marketplace quicker than the competition. For more than 130 years, our passionate team of Caring Associates has remained focused on creating positive first impressions and exceptional customer experiences with clients by promoting a culture of collaboration and long-term trustful relationships, enabling a higher probability of product launch success and unmatched referability.